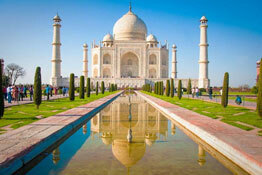 India is a country rich in ancient legacies and fables. 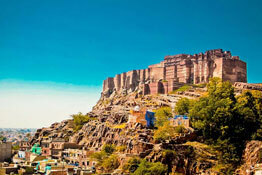 These legends have been kept alive even today, thousands of years later, through stories that have been passed on from one generation to the next. 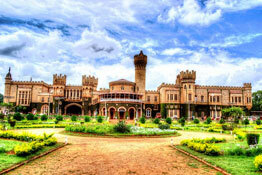 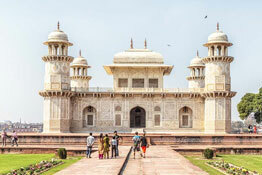 The tales have also been kept alive through the monuments - forts, palaces, and royal pavilions, which still resonate with tales of the yesteryears. 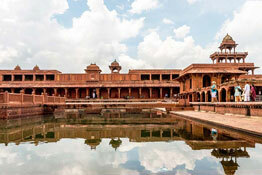 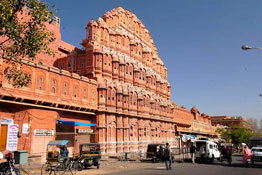 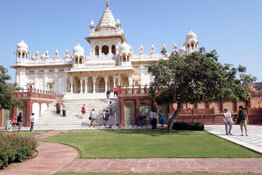 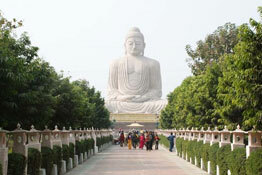 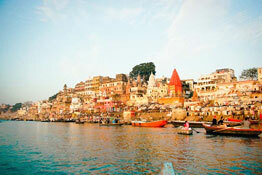 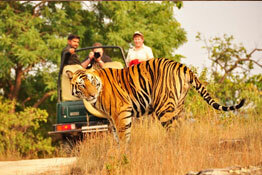 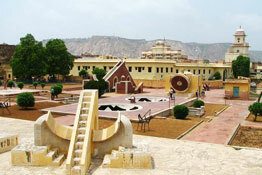 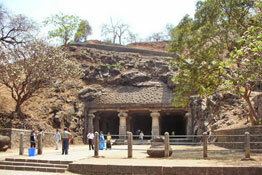 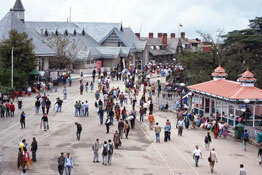 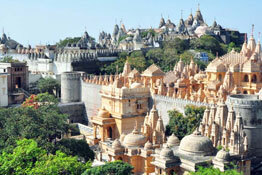 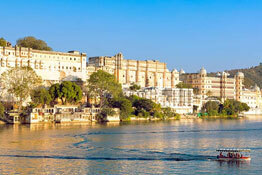 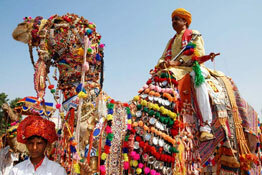 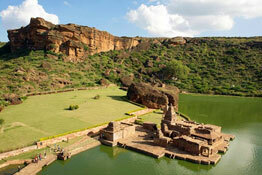 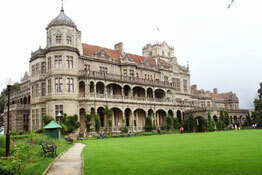 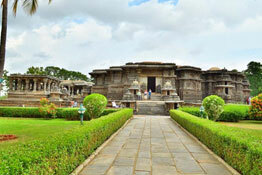 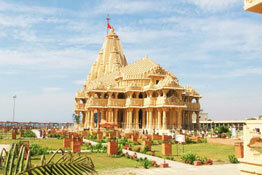 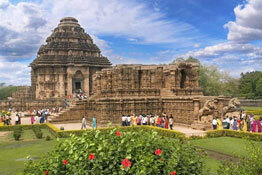 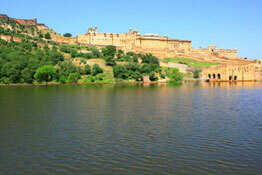 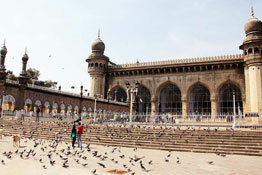 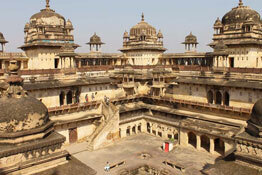 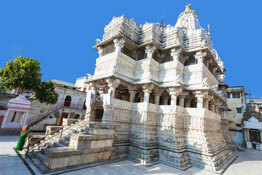 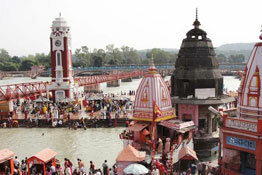 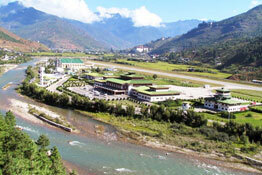 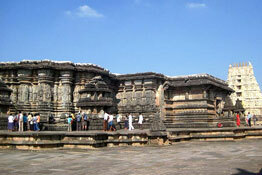 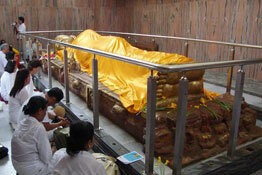 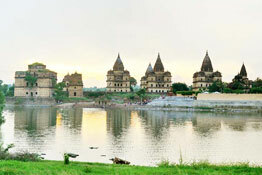 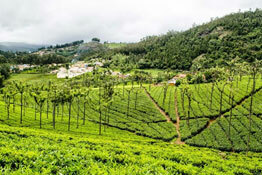 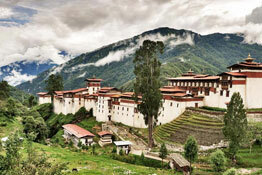 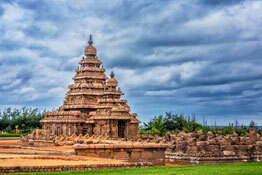 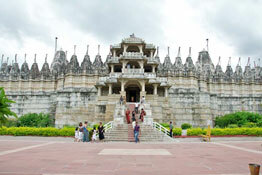 Historical and heritage tours across India will unfold these surprises and many more at every step. 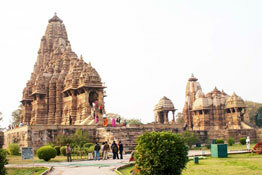 Historical and heritage travel packages takes guests on a roller coaster ride across some of India's most popular destinations. 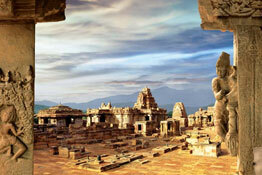 Be it the caves of Ajanta and Ellora, the Buddhist religious sites of Sarnath and Bodhgaya, the castles of Rajasthan, or the temples of south India; spectacular holidays in India can be enjoyed by being a guest aboard the heritage tours here.